A hint of floral sweetness and woody fragrance spread in mouth on the first sip, tasting soft, mellow and smooth, not to mention its organic feature. Shui Xian, also spelled Shui Hsien, which literally means‘Water Sprite’, ‘Water Fairy ’or‘Narcissus’. The traditional making process of Shui Xian Oolong is very complicated, and the most important process is baking, which also determines the final taste and quality of this tea. 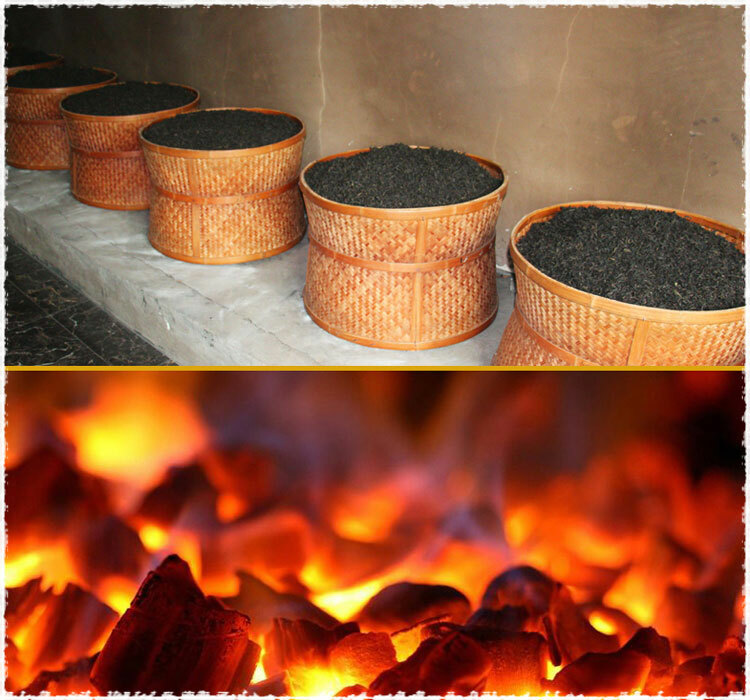 TeaVivre’s Organic Shui Xian Oolong Tea uses the traditional baking process, which is to place the tea in a bamboo baking cage, using the heat generated by burning charcoal, to bake the tea leaves for a long time. This tea belongs to medium-baked tea, so the dry leaves have relatively deep color with obvious roasted aroma. The endoplasmic dissolution rate of this Shui Xian oolong tea is relatively quick, so we need short brewing time in the first few infusions. When injecting the water, the fragrance of tea comes out immediately, and we can easily feel its roasted feature. At the entrance, it taste smooth, soft and delicate, the sweetness of the tea will spread in mouth; When swallowing the liquid, we can feel its “thickness”, just like to drink a soup, mellow and flavorful. Moreover, its orchid fragrance is light and lingering, which is not only infusion enduring but also very intriguing to taste. 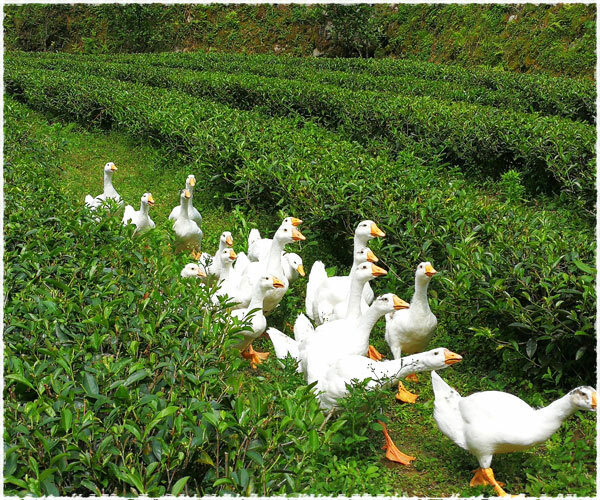 Panlan Organic Tea Garden is located at the foot of Dafeng Mountain, the highest mountain in Yong'an City, and is one of the most remote mountain villages. Because it is faraway and sparsely populated, it preserves the natural and ecological environment of and becomes a paradise for wild animals. 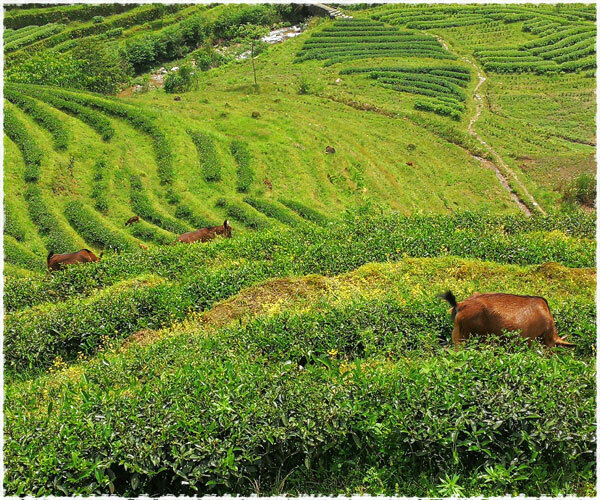 The average elevation of the tea garden is between 980 and 1200 meters. The soil is mostly sandy soil and mountainous rocks, which creates very good natural conditions for the growth of tea trees. At the same time, tea farmers also adopts an organic farming method, raising animals like goats for weeding, and their manure, after fermented, is also a good organic fertilizer. Mr. Zhong is the founder of Panlan Organic Tea Garden, who has been working on planting tea trees in an ecological and organic way for many years. He never uses pesticides and fertilizers in his tea garden. In addition to manual weeding, he raises many herbivores such as chickens, ducks, goats or cattle to help with weeding. The feces of these animals are also a kind of natural organic fertilizers that provide nutrients for the tea trees. Because the tea garden is located in the high mountain area, so he uses the spring water to irrigate the tea garden. All these factors ensure the natural growth of the tea trees. 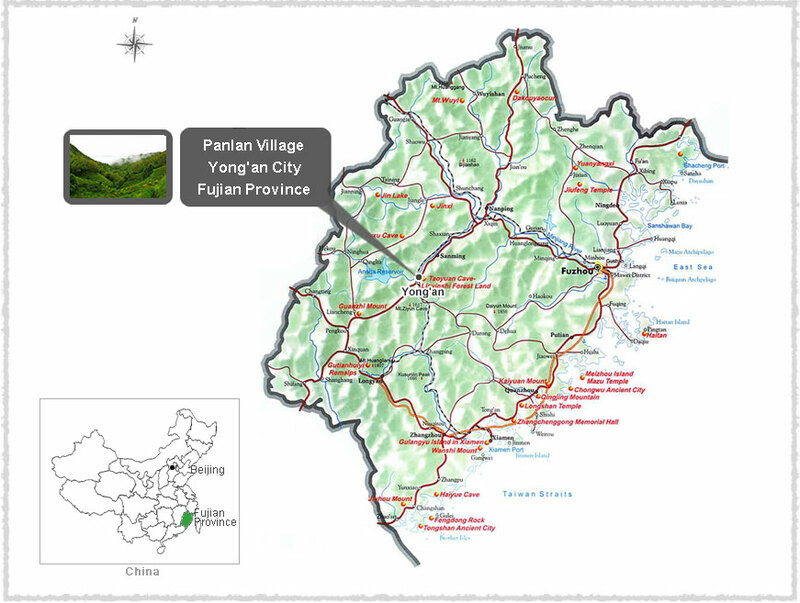 Yong'an City, located in the central part of Fujian Province, belongs to the mid-subtropical maritime monsoon climate. There are many hilly mountains here, and the average annual temperature is 19.2 °C. 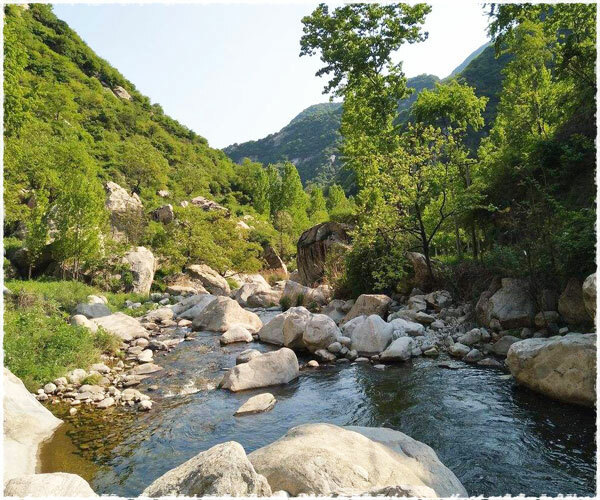 Yong'an not only has a long history of tea cultivation, but also has abundant collection of ancient tea tree resources. 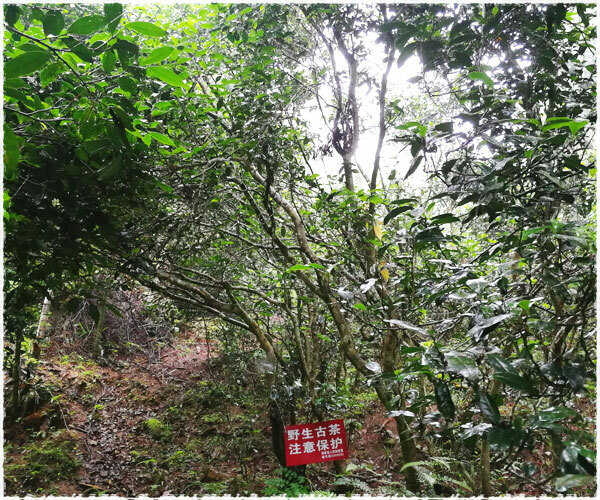 It is also an excellent germplasm resource protection area for wild tea trees in Fujian Province. Shui Xian is both the name of tea and the tea bush. 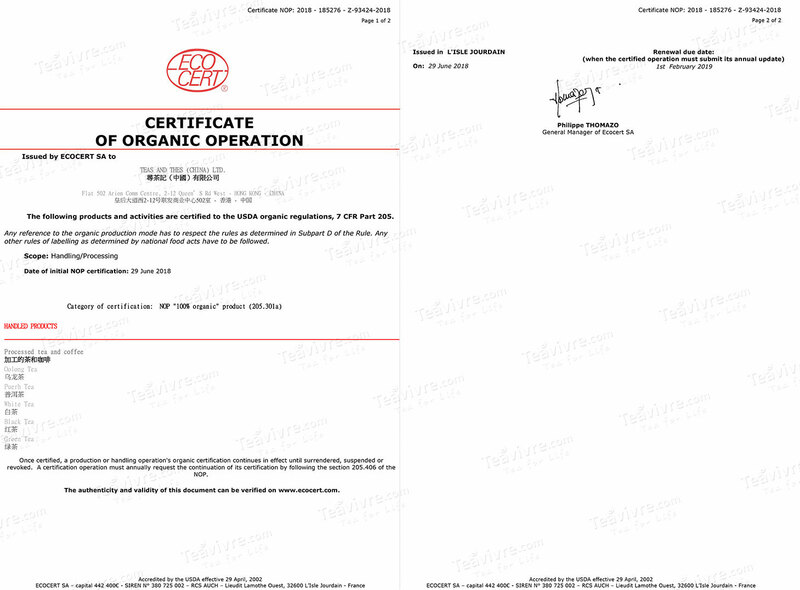 It was recognized as national fine tea specie in 1985 by the National Crop Variety Approval Committee, number GS139-1985. It belongs to the small tree type, and large leaf species, with strong, dark green leaves. This tea species is mostly picked in May, and the prepared oolong tea has the characteristics of mellow, rich taste and sweet aftertaste. 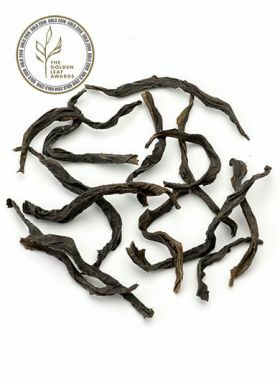 Shui Xian tea is one of the Fujian oolong teas. 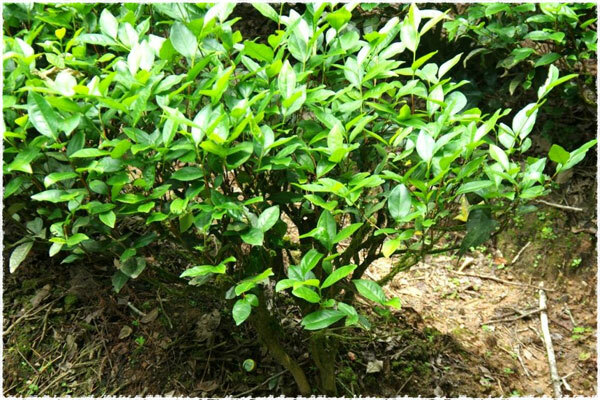 According to the records, this kind of tea tree was found in Jianyang a thousand years ago, and the artificial cultivation began in the Kangxi period of the Qing Dynasty, which has been more than 300 years. In 1910 (the second year of Xuantong), Nanyang Qinye held the first tea competition and won the excellence award. In 1914, won the first prize in the Panama competition. 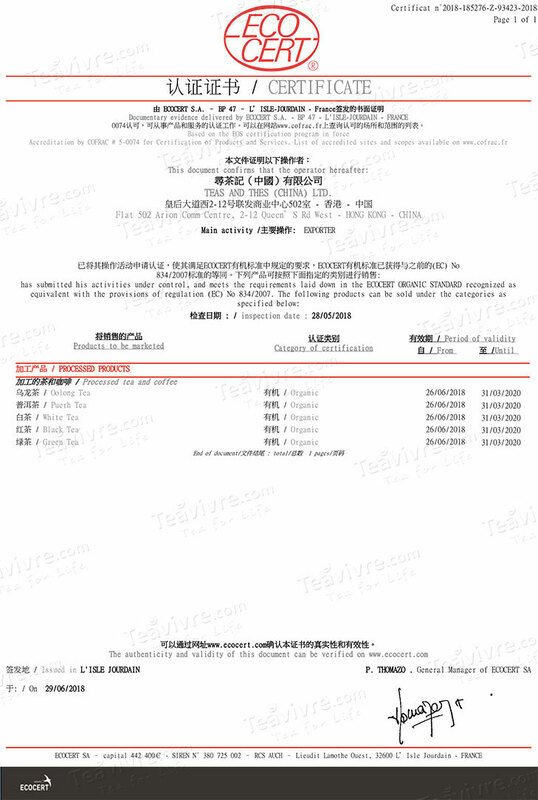 In 1982, won the Silver Medal in the national tea competition held in Changsha.